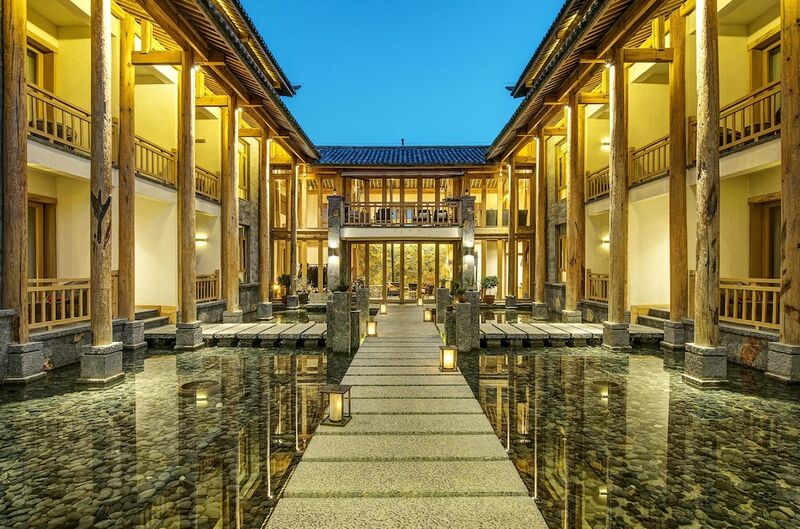 Lijiang City is the areas comprised of urban and rural areas in north western Yunnan Province. 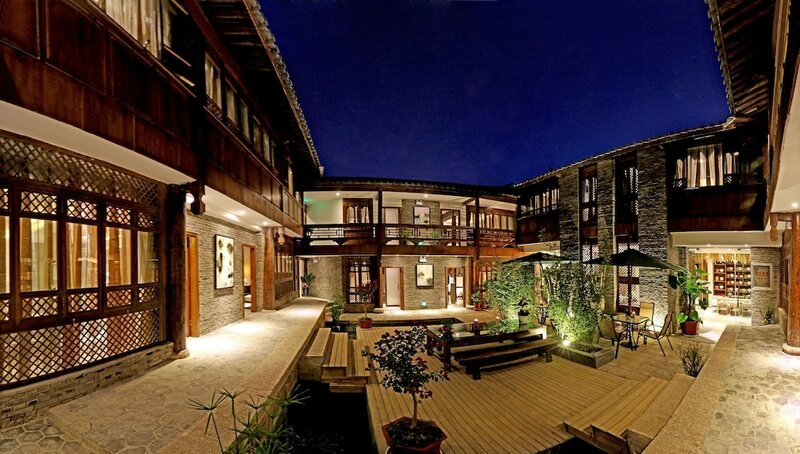 The famous Lijiang Old Town is more correctly called the Dayan Old Town, dating back 800 years. Dayan Old Town is famous for its orderly system of waterways and bridges, Shuhe Old Town, Baisha Old Town (registered on the UNESCO World Heritage List in 1997), and parts of the Tiger Leaping Gorge. It is home to the Jade Water Village, a Dongba cultural centre and Lashi Lake. Cars are not allowed to drive through the cobbled streets of the town. Have a read through our accommodation listings and decide just which is the right hotel for you. You're sure to find just what you need.